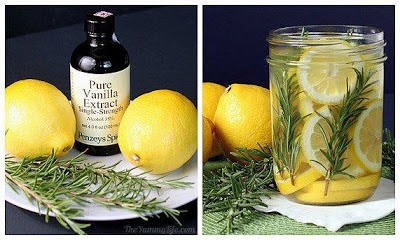 Homemade Air Freshener - Leila D.
Are you tired of the same old air fresheners ? Most of them just give us headaches and they are also not very healthy. 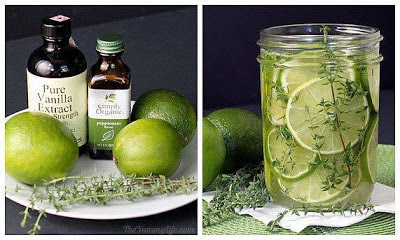 Here are some ideas on how you can make a healthy air freshener yourself which will leave your house smelling wonderful for many days. It's very easy, just heat the following ingredients and then put them in a jar or a bowl. 1. Lemon, Rosemary and Vanilla. This scent will leave your house smelling very fresh. 2. 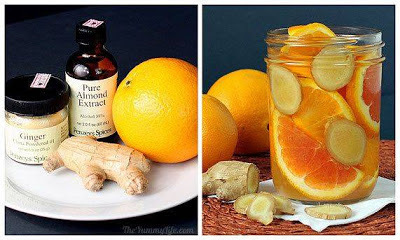 Orange, Ginger and Almond extract. This mixture will leave your house smelling very sweet. 3. Lime, Thyme, Mint and Vanilla extract. This scent is very fresh and the mint really intensifies the freshness.